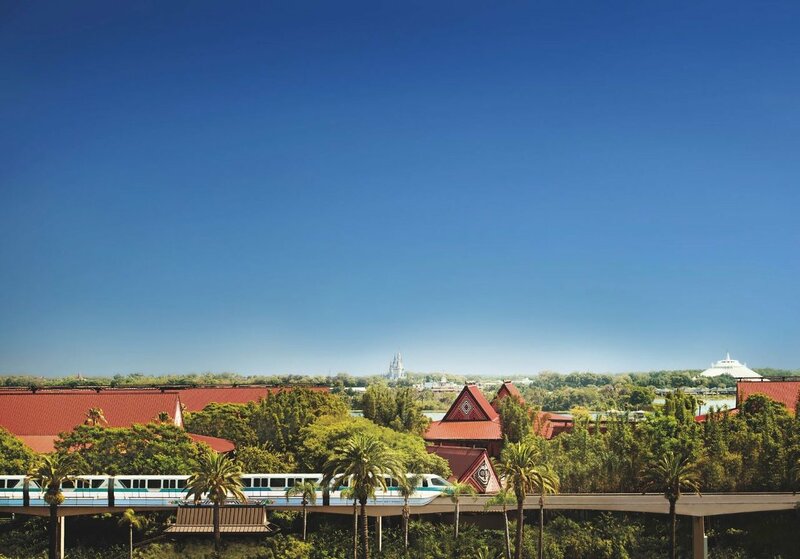 Escape to an enchanting oasis that evokes the spirit of the South Pacific—located just steps from the monorail taking you to the ultimate in fun at Magic Kingdom park! 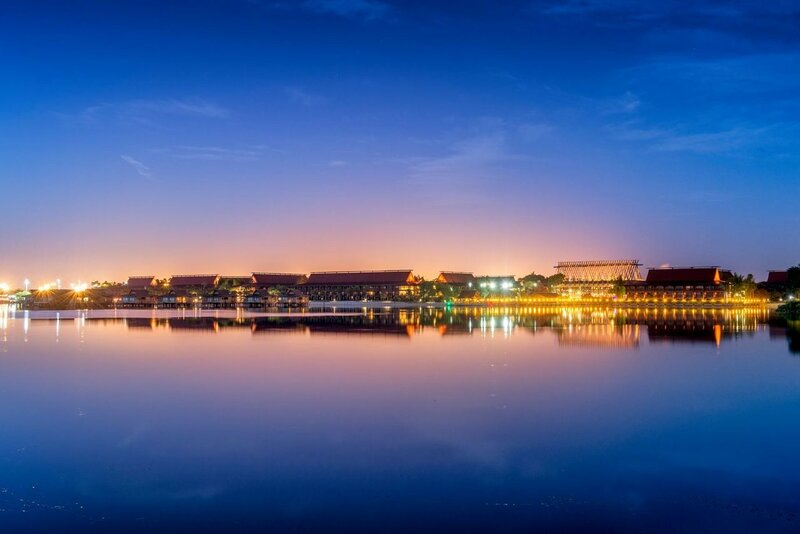 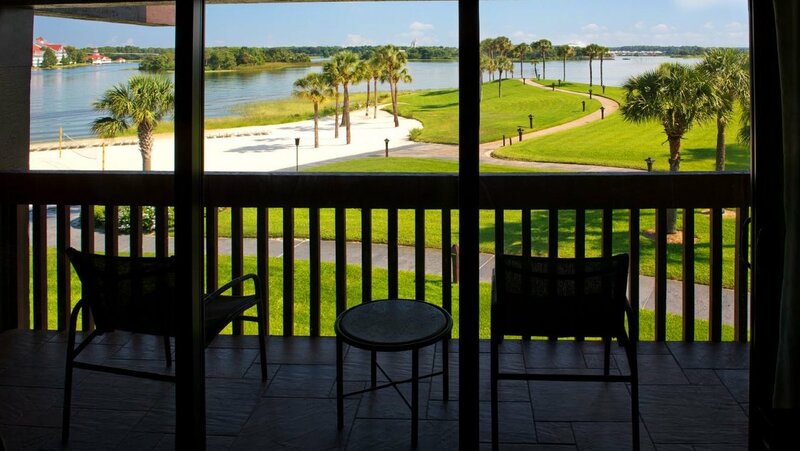 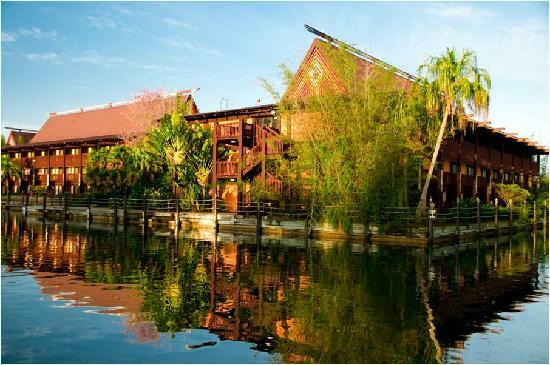 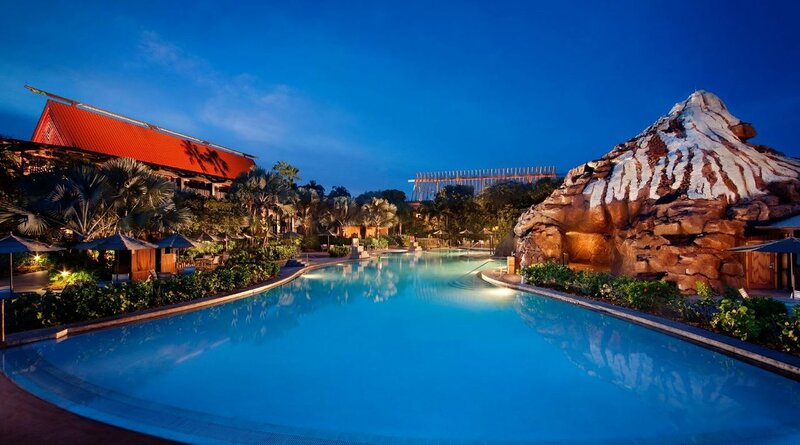 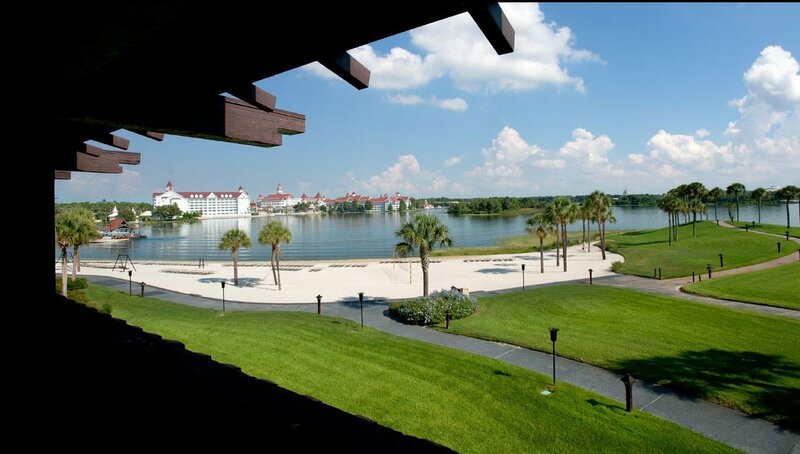 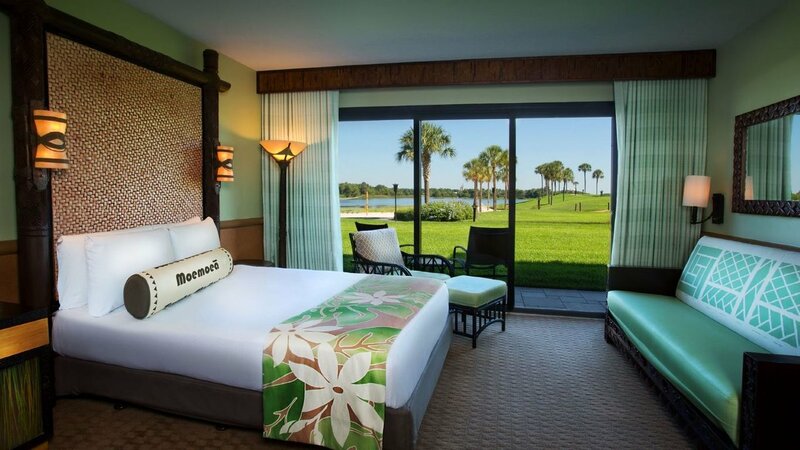 Disney's Polynesian Villas & Bungalows boasts the first-ever Disney accommodations to sit atop the water as well as the largest Deluxe Studios at any Walt Disney World Resort. 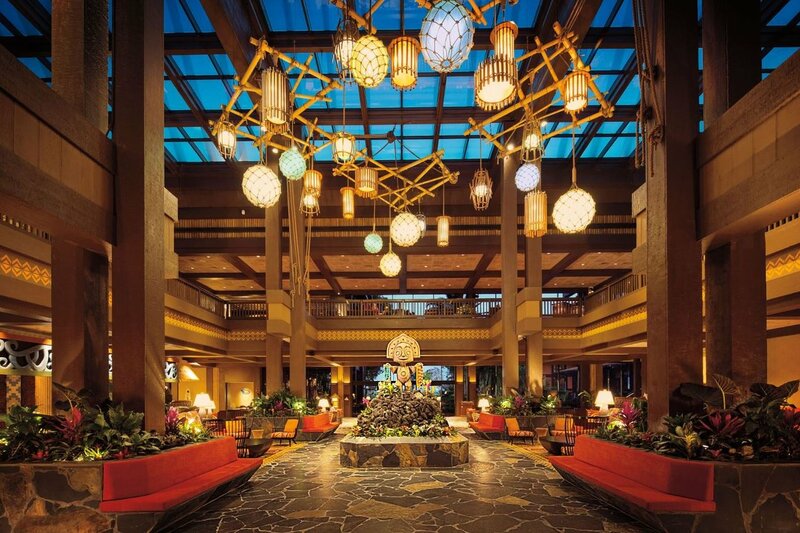 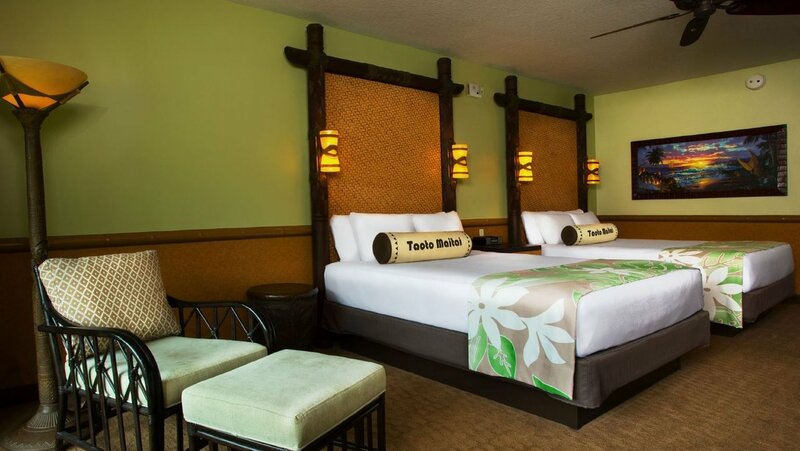 Introducing Disney's Polynesian Villas & Bungalows—a modern tropical paradise. 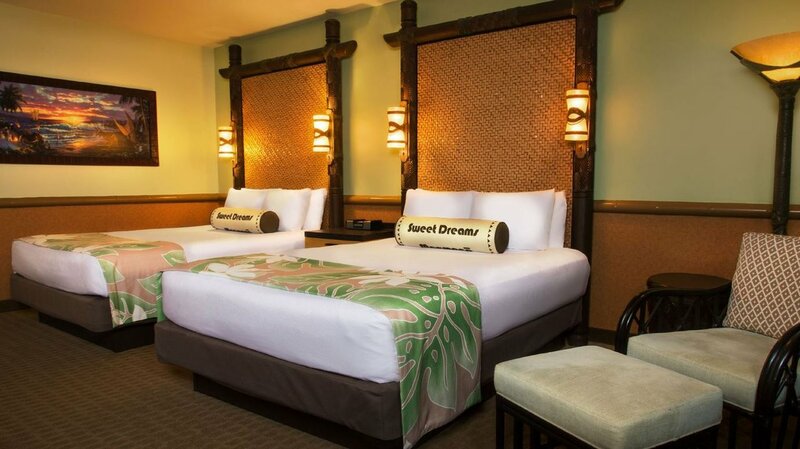 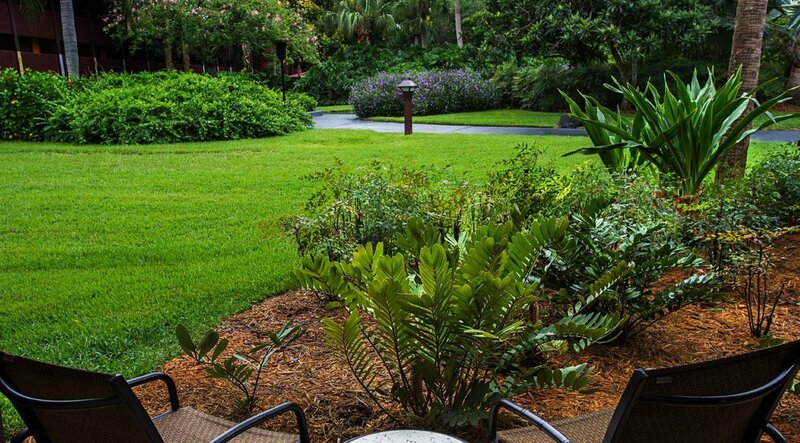 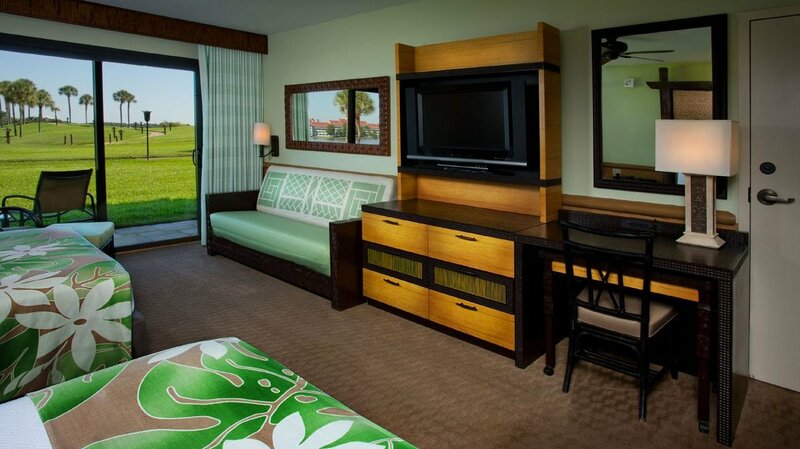 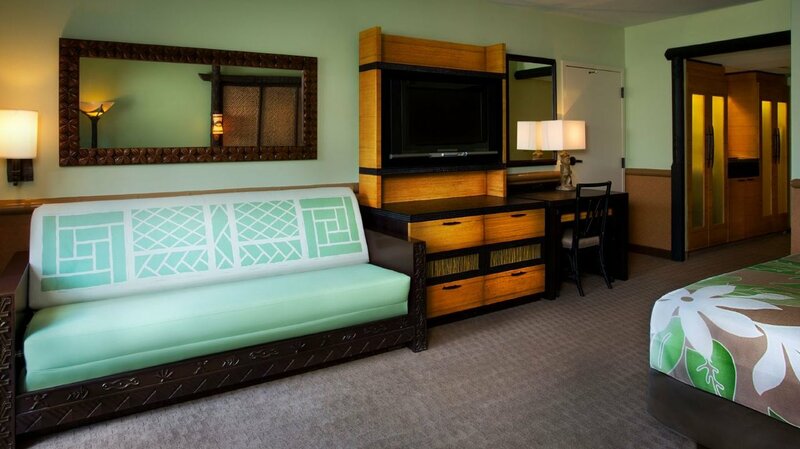 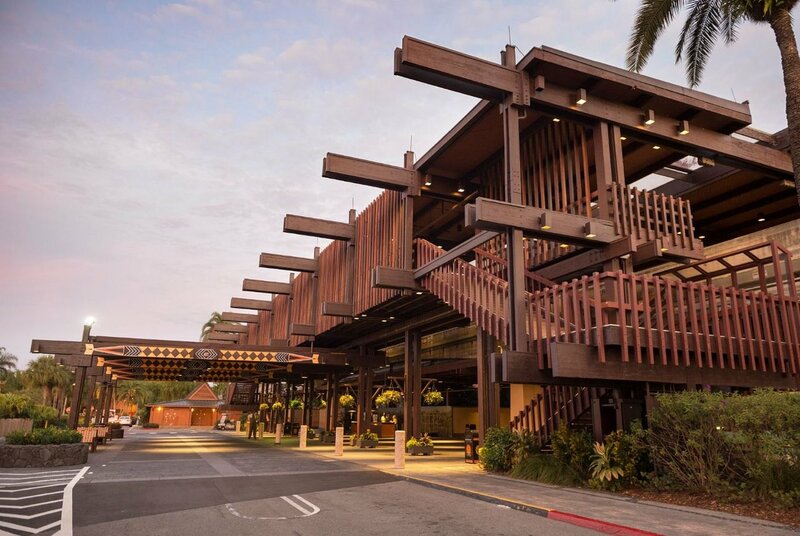 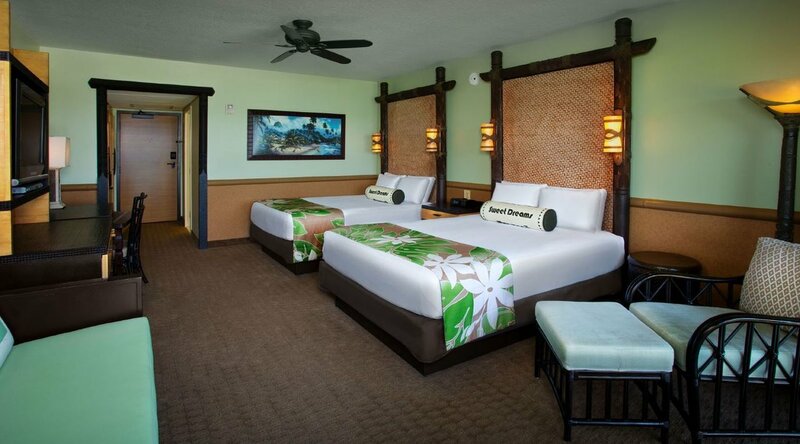 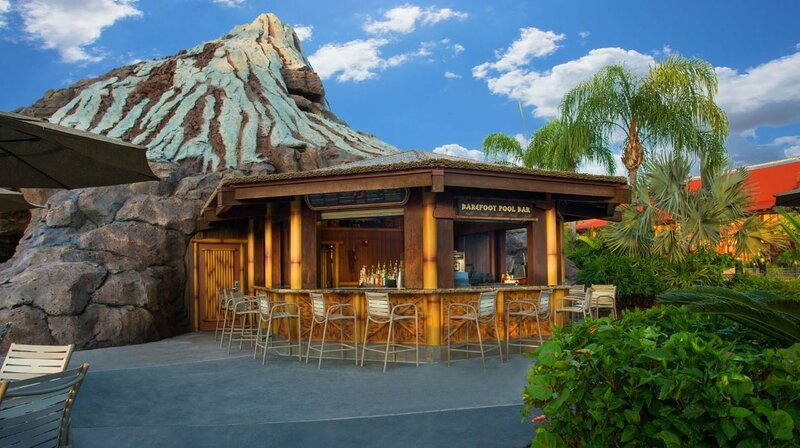 Spacious accommodations at Disney's Polynesian Villas & Bungalows feature convenient amenities and innovative design. 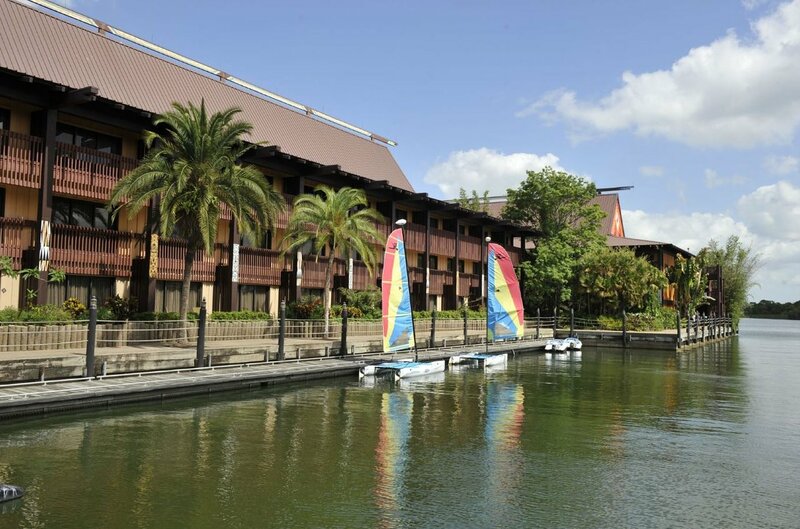 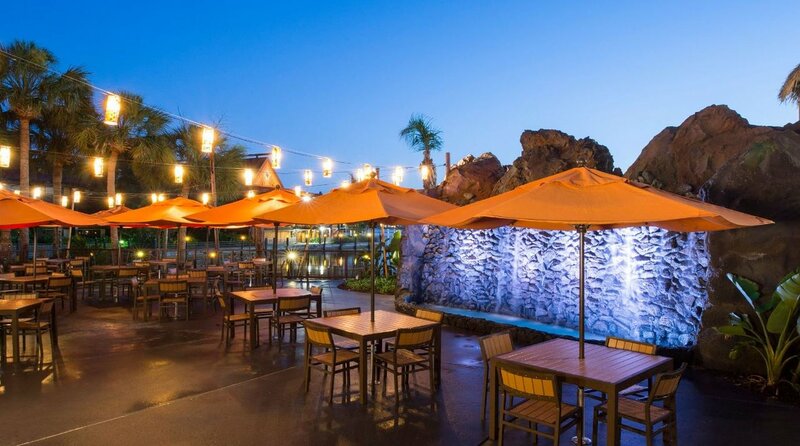 Taste the culinary magic of the islands at Disney's Polynesian Village Resort.